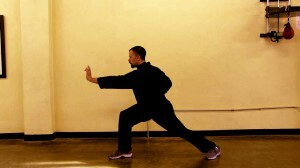 Tai Chi originated as a martial art technique. Chinese monks living in secluded monasteries practiced it to defend themselves against attackers. To learn Tai Chi Chuan as a martial art is less common now. 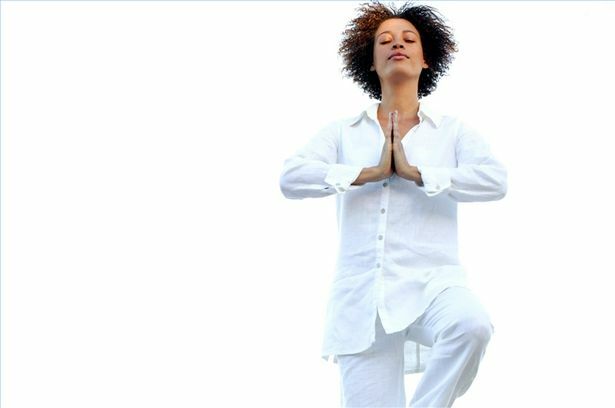 Increased awareness of the health benefits of Tai Chi have drawn people to this ancient mind-body healing art. While most take up Tai Chi to reap its many health benefits, there is also no dearth of people who want to learn its martial form out of interest, to take part in competitions, or to prepare for real-life combat situations. Get enrolled in a class. A Tai Chi Chuan move can be deadly if it is delivered energetically with the body aligned correctly and in sync with the breath. Tai Chi Chuan is best learned under the guidance of an instructor. You can learn by seeing your teacher in action and receive instant feedback. Tai Chi Chuan is not only about carrying out the moves. Like all other Tai Chi forms, Tai Chi Chuan is also grounded in the principle of manipulating the flow of qi or vital life energy through the body. When your qi powers your moves, they become more effective. You have to also learn to relax, ground yourself in the present, and focus before and during a move. These internal aspects of Tai Chi Chuan are best mastered under an instructor who can explain the principles and philosophies, so you absorb and internalize the learning effortlessly. Practice both solo and with a willing partner. Although Tai Chi Chuan is a martial art form that focuses primarily on the physical and combative aspects of the exercises, the practitioner still has to learn to manipulate his qi to give more energy to his punches, strikes, and locks and also to withstand attacks. 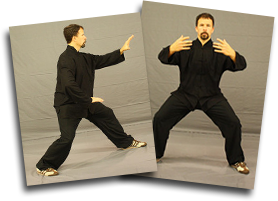 The solo exercises of Tai Chi Chuan help you learn the trick of working your qi to your advantage. 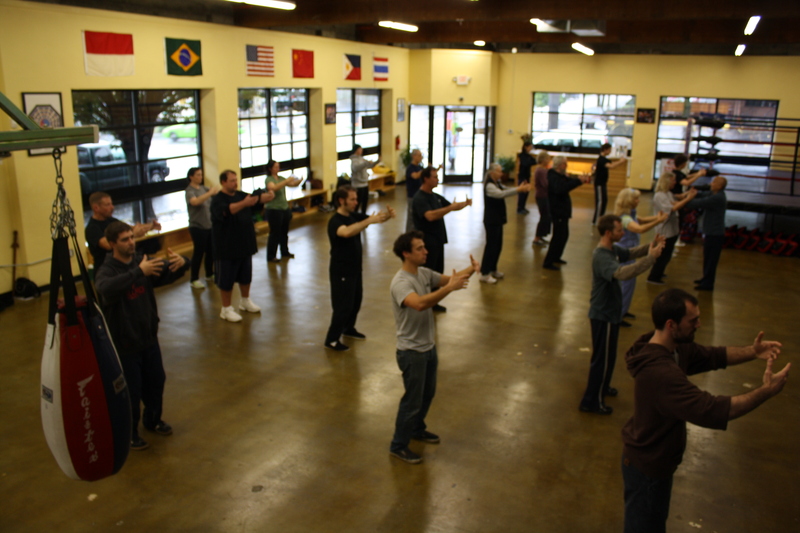 The real application of Tai Chi Chuan is in a combat situation against an opponent or an attacker. This is when you apply the moves you learned during your solo practices. When practicing with a partner, go slow on the strikes, punches, and blows at first to learn to remain calm, centered, and focused. So choose a partner who is willing to practice at your pace. Master the Push Hands technique and sparring during rehearsed drills. 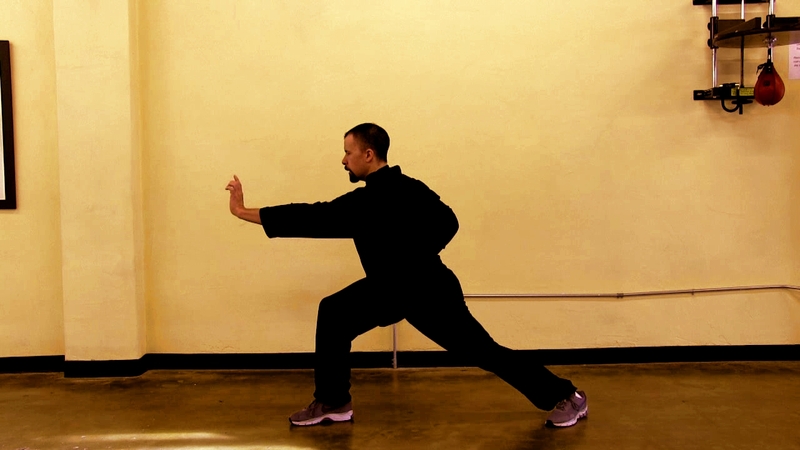 The Push Hands technique is the foundation of Tai Chi Chuan. Tai Chi Chuan is not about exerting brute power to overcome an opponent. Instead, here you learn to become attuned to your opponent’s qi to deflect it with your own. In the Push Hands technique, you remain in constant physical contact with your partner to feel his qi, so you may work it to your advantage. Rehearsed sparring drills involve close-in fighting situations where you know the speed at which the blows will come at you and how powerful a punch will be. These drills help you improve your footwork and reaction time to attacks. After you master the Push Hands technique and become adept at sparring, you will advance to unrehearsed drills that simulate a real-life combat situation. You will now have to use all the Tai Chi Chuan skills you have learned to attack and defend. Tai Chi Chuan is different from many other forms of martial art because here you have to prepare both physically and mentally to become an effective fighter. 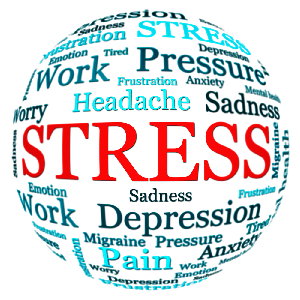 In the process, you learn to control your thoughts and emotions, sharpen your focus, and become a more peaceful person.